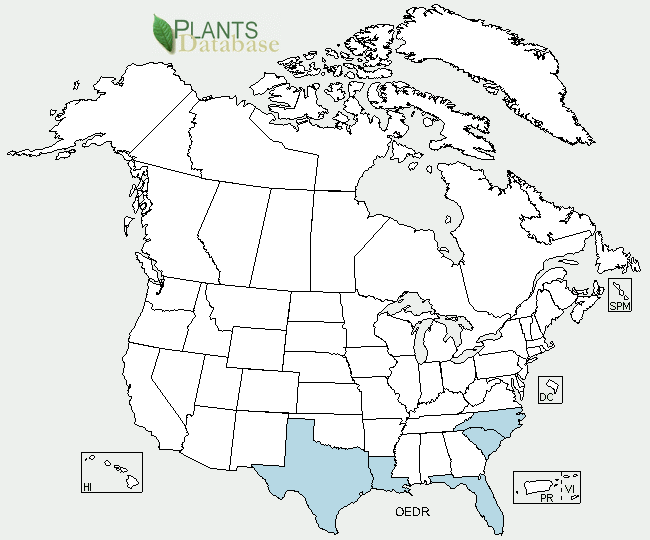 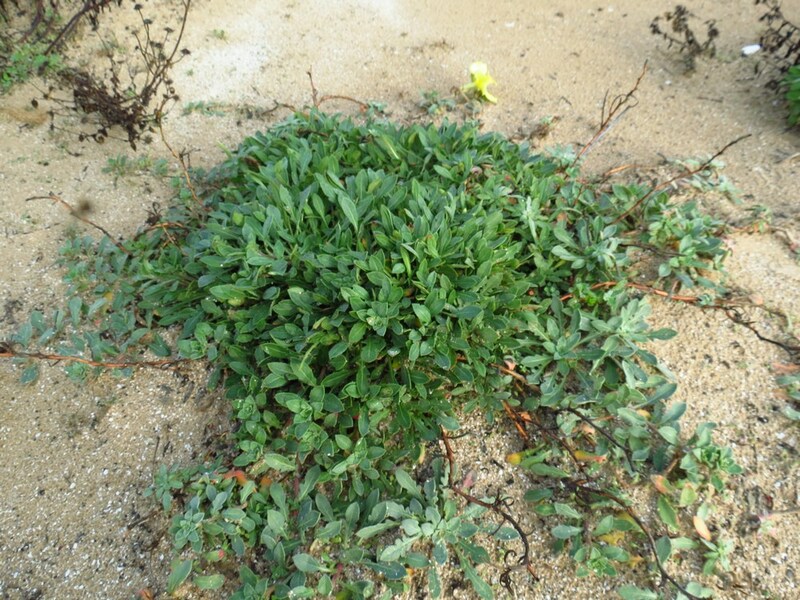 Oenother drummondii is a perennial subshrub. 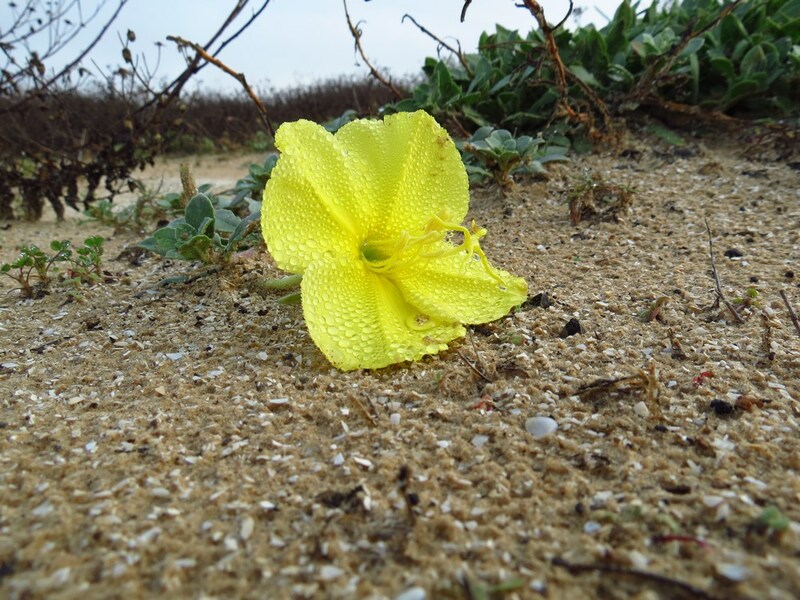 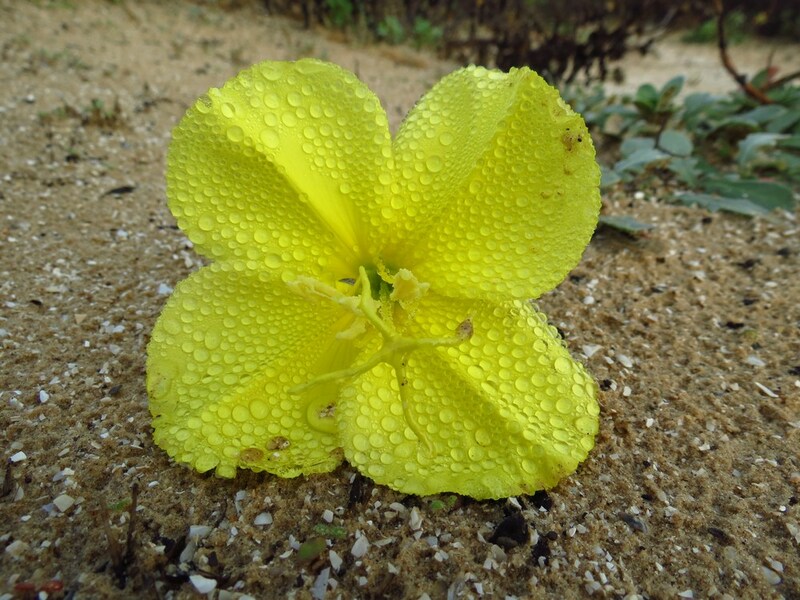 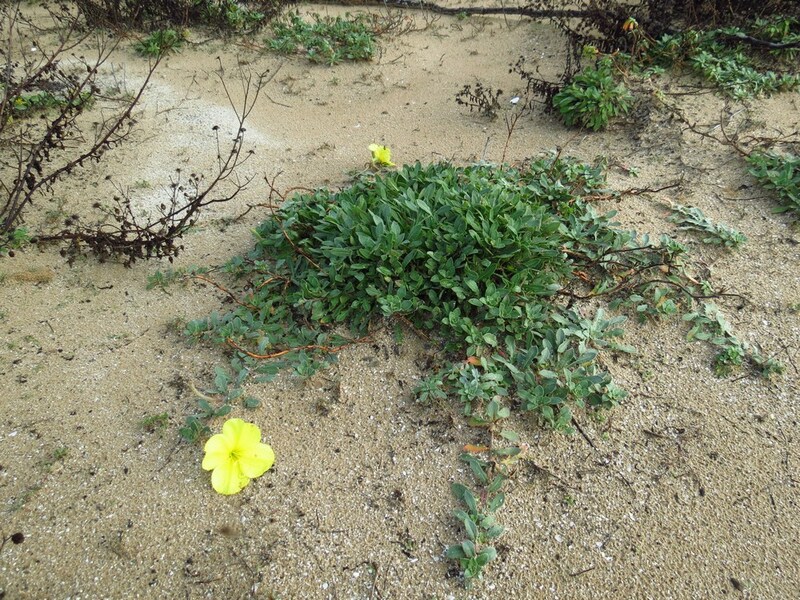 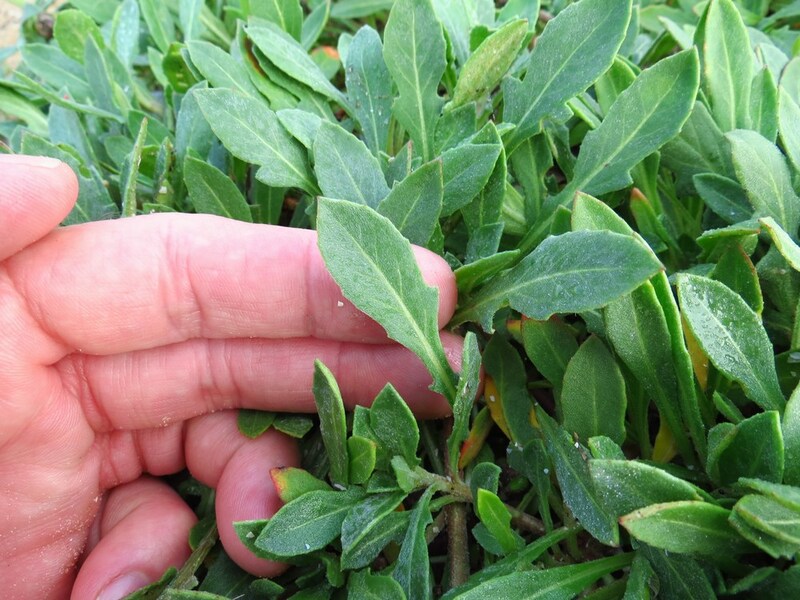 As the common name implies the Beach Evening Primrose grow along coastal beaches. 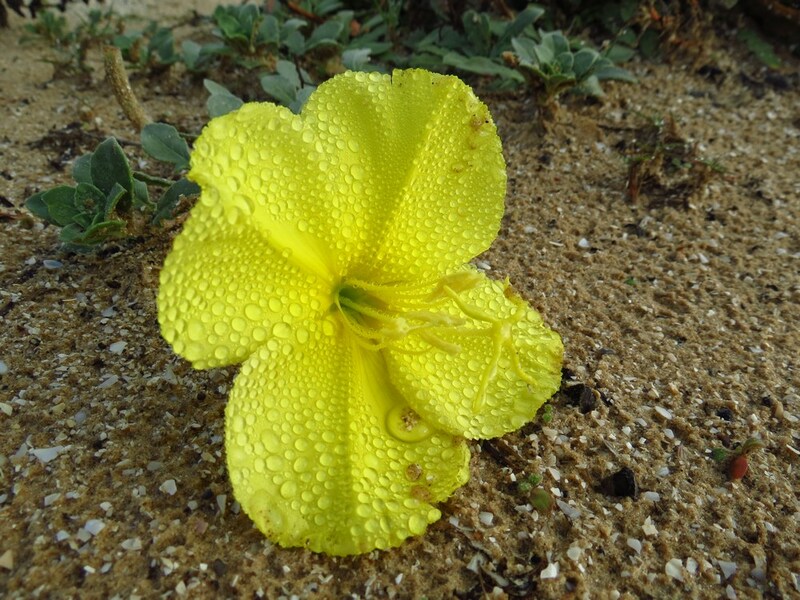 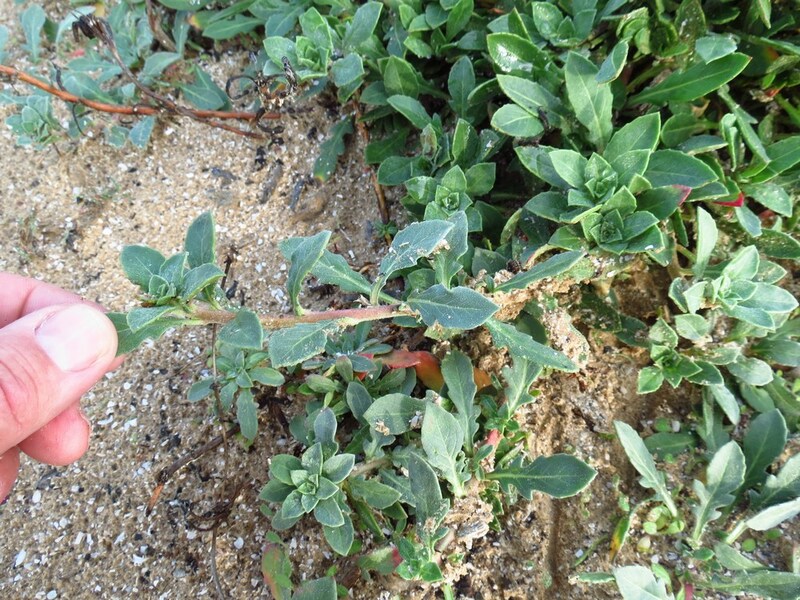 Usually growing in protected areas behind sand dunes.